Did the Vikes practice this week? 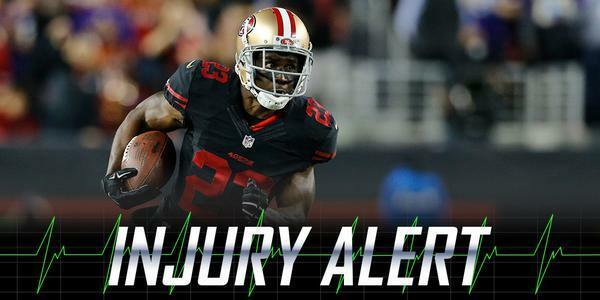 #49ers should just stay in this three-tight set. Had success with it on opening drive and again here. 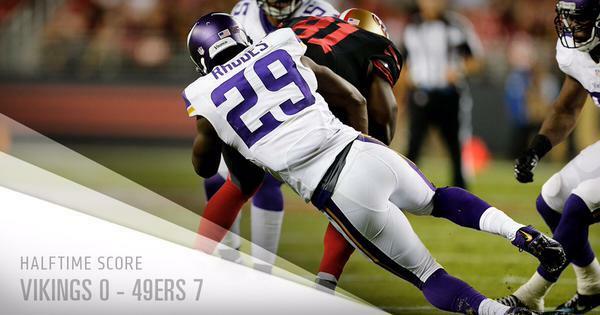 At least the Vikes have air tackling skills! It's going to be hard to make it to the end of this one! Terence Newman is getting looked at by #Vikings trainers on sideline. Leveled a big hit before two-minute warning. My greatest first half disappointment with the Vikings right now is this defense. What are they doing? 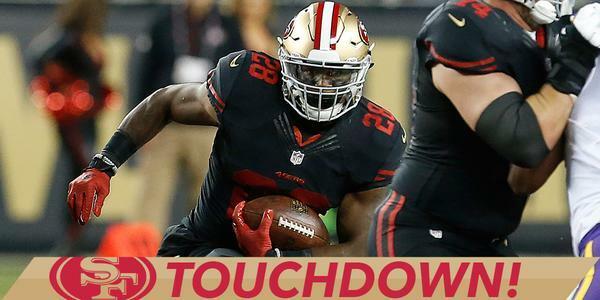 Love Carlos Hyde. That spin on Everson Griffen was nasty. Finally, points. A No. 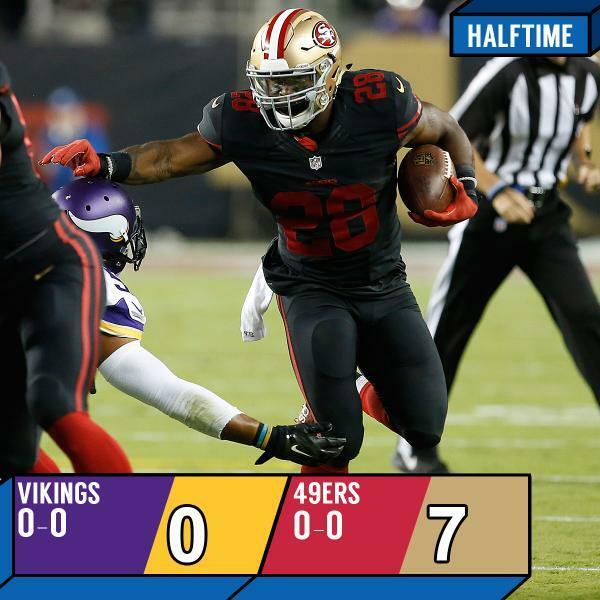 28 has 83 yards and a TD before halftime, and it's not Adrian Peterson. No tackling is worse than air tackling! Front 7 getting the asses handed to them! 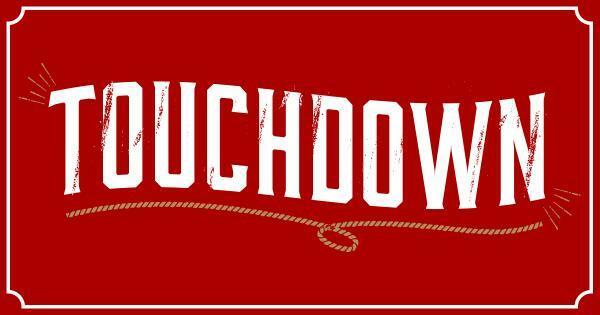 11 plays, 93 yards, 4:58 on the scoring drive that ends in @elguapo TD! 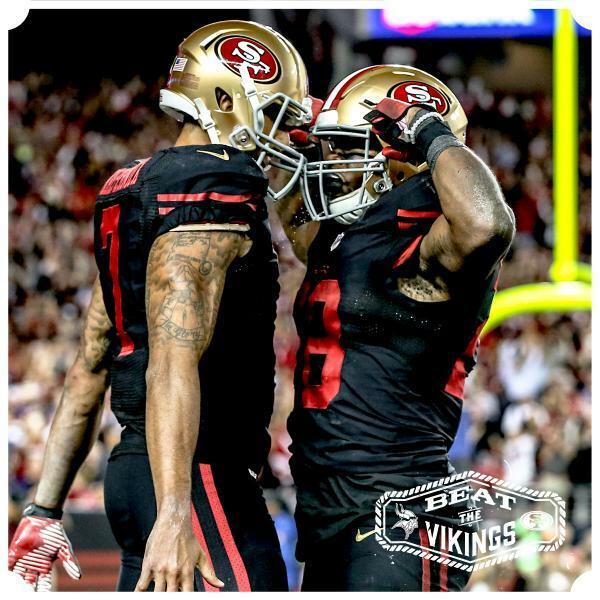 When are the Vikes first stringers coming in? OK, I must have fallen asleep. I had this weird dream that I was watching the Vikings and Matt Asiata was in the game. How weird is that? this is a pathetic performance so far and a embarrassment. Zimmer has to be fuming!!! Teddy it's a Hail Mary. Launch the bleeping ball as deep as you can into the end zone. Don't dance. Did Zim drink bad Purple KoolAid? Vikings ice their own kicker or bring Teddy back on idk are you even awake anymore? Love it. Pad those stats, Teddy. Maybe Zig should kick his coaches in the Asssssss at halftime? 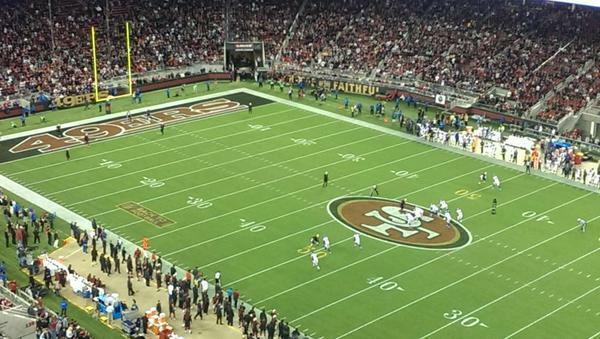 That half of football would have made far more sense if it was packaged as a Thursday night game. We expect those games to be awful. 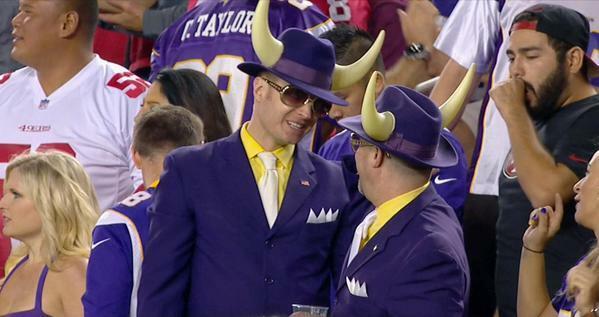 So the #Vikings don’t trust their PK for a 48-yard attempt and don’t trust their QB throw a 50-yard Hail Mary. Time to step away for a bit. 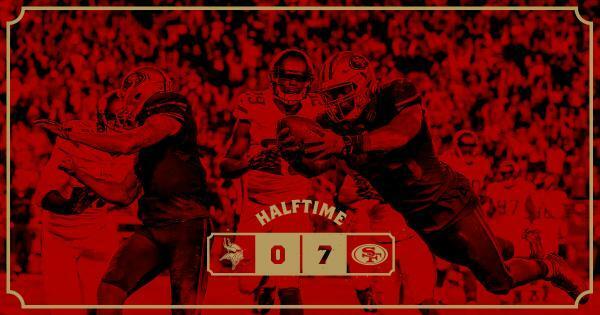 #49ers lead 7-0 at the half! 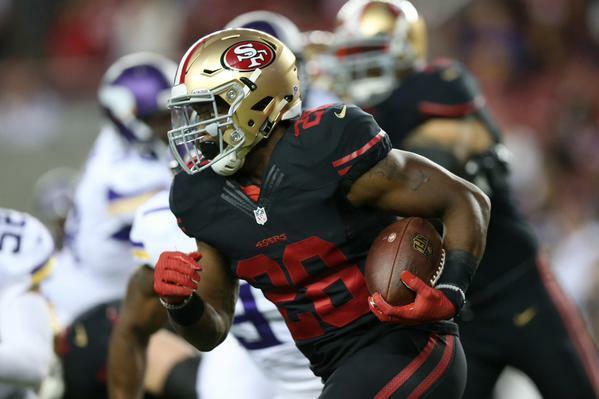 @elguapo with the spin move and 10-yard TD.